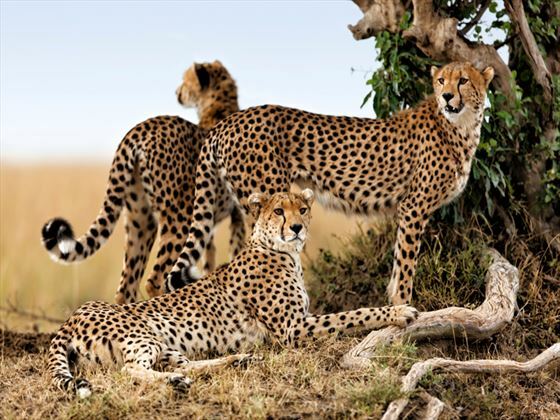 Explore the very best of Kenya’s wildlife across nine days on this unforgettable safari tour. Starting in the Amboseli National Park you’ll get the chance to go on an escorted walk with Maasai warriors to lean their traditions and customs. 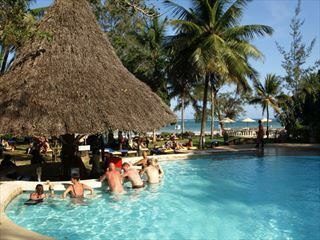 You’ll also enjoy sundowners with views over the impressive Mount Kilimanjaro. 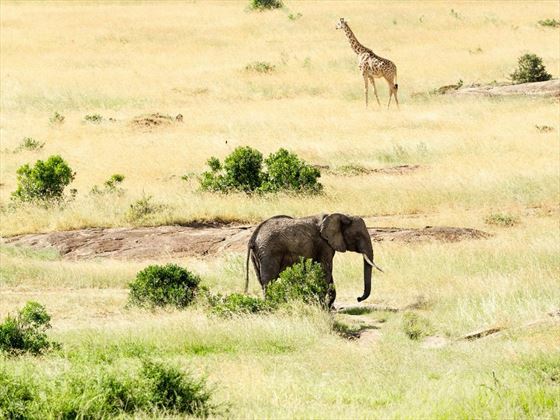 Over the course of the tour you’ll go on game drives through a range of game reserves and conservancies on game drives to seek out incredible animals. Your final stop will be in Olare Motorogi which has a large population of big cats. When you arrive in Nairobi you’ll be transferred by minibus to Porini Amboseli Camp, arriving in time for lunch. You’ll then go on an escorted walk with Maasai warriors to a local village where you’ll learn about the culture and traditions of the people. 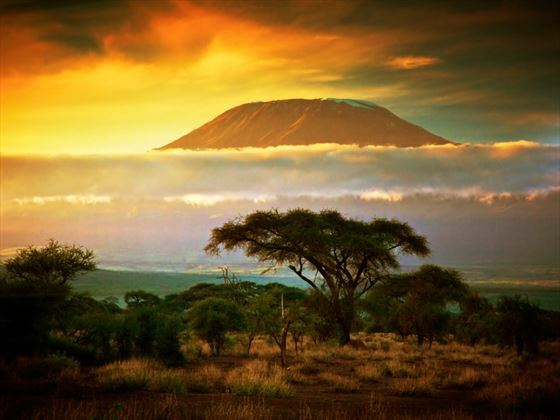 You’ll then go on a game drive through the conservancy where you’ll get the chance to enjoy views of Kilimanjaro. You’ll then continue on a night game drive with the chance to see amazing nocturnal animals before returning to the camp for dinner. Today offers a full day of exploration in the Amboseli National Park. Take an early breakfast then have a morning of game viewing. After having a picnic lunch you’ll return to the camp in the afternoon. Enjoy the evening with views from the observation platform looking over the waterhole where you can often see elephants and other animals come to drink. 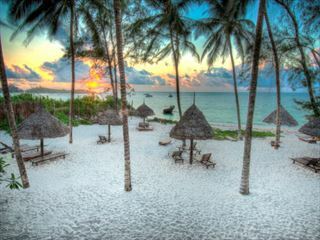 On day three you’ll have breakfast, then fly from Amboseli to Nanyuki Airstrip, stopping off at Wilson Airport in Nairobi. On arrival you’ll be met by a driver guide who will transfer you to Porini Rhino Camp where you’ll check in and have a relaxed lunch. 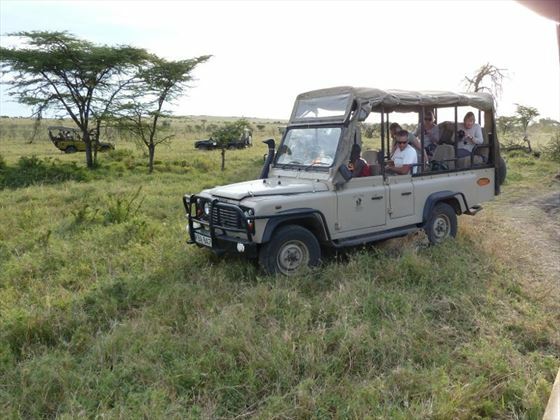 In the afternoon you’ll head out on a game drive in the Ol Pejeta Conservancy before returning to the camp for dinner. On day four you’ll take game drives in the conservancy as well as having the option to go on a nature walk with Maasai guides. 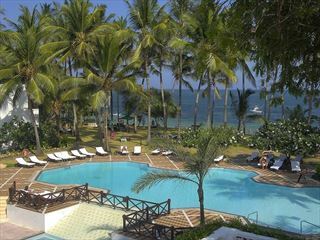 On day five you’ll have breakfast then fly from the Nanyuki Airstrip to the Mara. 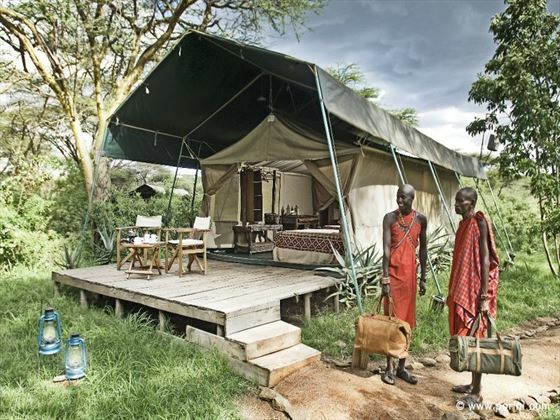 You’ll then be transferred to the Porini Mara Camp. 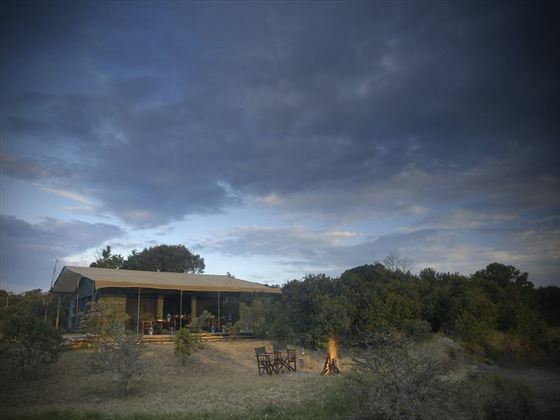 After lunch you’ll head out for an afternoon game drive with sundowners then continuing for a night time drive. Day six is a further full day of game drives in the Ol Kinyei Conservancy with the opportunity to see a huge range of animals and birds. After breakfast you’ll drive from Ol Kinyei to Olare Motorogi Conservancy with the chance to see a wonderful array of animals during your journey. This quieter reserve is huge to a huge population of big cats including lions, cheetahs and leopards. You’ll spend two nights here. After breakfast and check out from the camp you’ll be transferred to the airstrip to Wilson Airport in Nairobi. Here you’ll be picked up and transferred to the international airport for your flight home.